ESTABLISHING an English parliament was the inevitable outcome once the Blair government began to give way to Scottish nationalism. 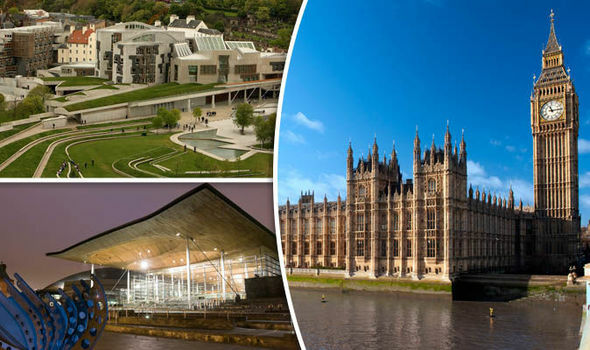 But just as it took much political heaving to get through the first devolution bill, the passage to establish an English parliament will be further hindered by Brexit fallout.Politicians are scared of the constitutional changes that were set afoot by Scottish devolution. They should give up worrying. Brexit will drive reform on the constitutional front, just as it will do through much of public life. Once the Blair government began the process of devolution, particularly to Scotland, but also to Wales and Northern Ireland, we faced what was called the “West Lothian Question”.The then MP for West Lothian, the late Tam Dalyell, posed the question thus: should MPs from Northern Ireland, Wales and Scotland be able to vote on matters which affect only England? Politicians have since sought to answer Tam’s question but with little success. It is the size of England that makes devolution more, not less, important. But England’s size does put a price on success. England, yet again, needs to be generous in establishing the new constitutional order. There’s no problem with establishing an English parliament. The House of Commons as we know it today would be abolished. In its place would be the election of MPs to an English parliament that would sit in the House of Commons. The English Parliament would therefore be on a par with parliaments in Scotland, Wales and Northern Ireland. 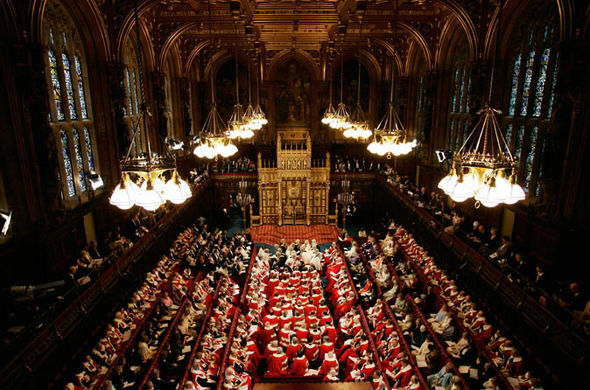 A second move would be to abolish the House of Lords. We have a bigger second chamber than China, although our population of 65 million is dwarfed by China’s 1.3 billion.In place of the Lords should be a “Common Senate” to which the Northern Irish, Welsh, Scottish and English parliaments would send legislation for scrutiny, just as now with the Commons sending its legislation to the Lords. The Senate should be elected, but not by giving party whips the chance to stack it full again with their candidates who failed to get elected to the Commons. Elections there will be but the establishment of the Senate will reflect those great organisations – the professions, arts and culture, industry, including both employers and trade unions – which would get to elect one or two senators for a fixed term of 10 years. Likewise, there would be elections of another group of senators based on geography. British representation has always had a strong local basis. Again, these senators would be elected on a regional basis and would serve a 10-year term. The 10-year term would limit the power of any whipping system trying to control the business of the Senate.Only the feeble-minded who managed to squeeze through the new devolved electoral system would be easy meat for the whips. The legislation from the English parliament, and those from the other three parliaments, would be considered, revision offered, but the Senate would not have powers of outright rejection. Sovereign constitutional powers would reside in each of the four UK parliaments. English senators would have to work with other senators on major pieces of business. The Senate would decide taxation, foreign affairs and defence, with all three shared between the four UK powers. Division of seats would ensure that English senators would succeed only if they had the support of other countries’ senators. Election to the English parliament would be on a constituency basis, just as now. This constitutional change would not only empower voters but it would reduce the bill.The Lords cost taxpayers £108million in 2015-2016. Cut to a third of its size its cost would similarly fall. While the cost would fall, the effectiveness would increase. It would attract people who head their own sections of public life. Likewise, each senator would know that their term was limited, a move that should increase their sense of value and independence. 2 Comments on "Let us rule our England with an English parliament, says FRANK FIELD MP"
Frank Field M.P. makes an unanswerable case for an English Parliament. He is following in the footsteps of Tam Dalyell. 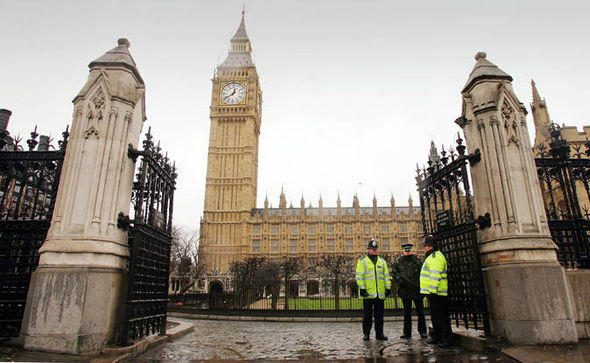 If an English Parliament is established then the existing House of Commons should become the home of an E.P; there are of course other venues in England that have merit as well. The Daily Express seems to identify with the campaign for an English Parliament. If Frank Field’s ideas could influence readers of the Times, Telegraph, The Guardian, the Daily Mirror and the Sun then more members of parliament would take notice and respond.. I fully support the idea of what is set out above, but have problems understanding who will comprise the Cabinet, how the Treasury will operate, etc. Who will be the PM? Will the SoSs responsible for UK-wide issues come from the “Senate” (which for tradition’s sake I think should still be referred to as the HoL) and will SoSs responsible for English-only matters form a new English Cabinet? Mr Fields’ proposals could gain traction in Westminster, but the plans would have to be very thoroughly thought out, and more importantly would have to present absolutely no threat to sitting MPs. But nowt’s going to happen before Brexit and, I dare say, the next election.